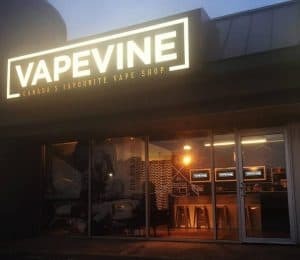 100% Authentic iJoy / CIGPET collaboration! 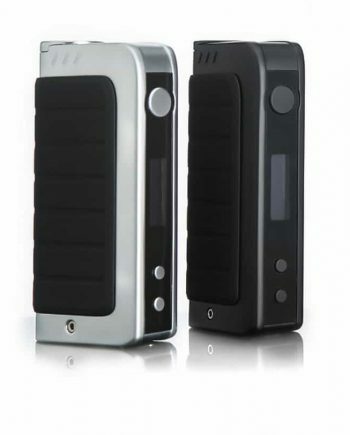 The WonderVape 270 Kit is the newest and greatest offering from iJoy. 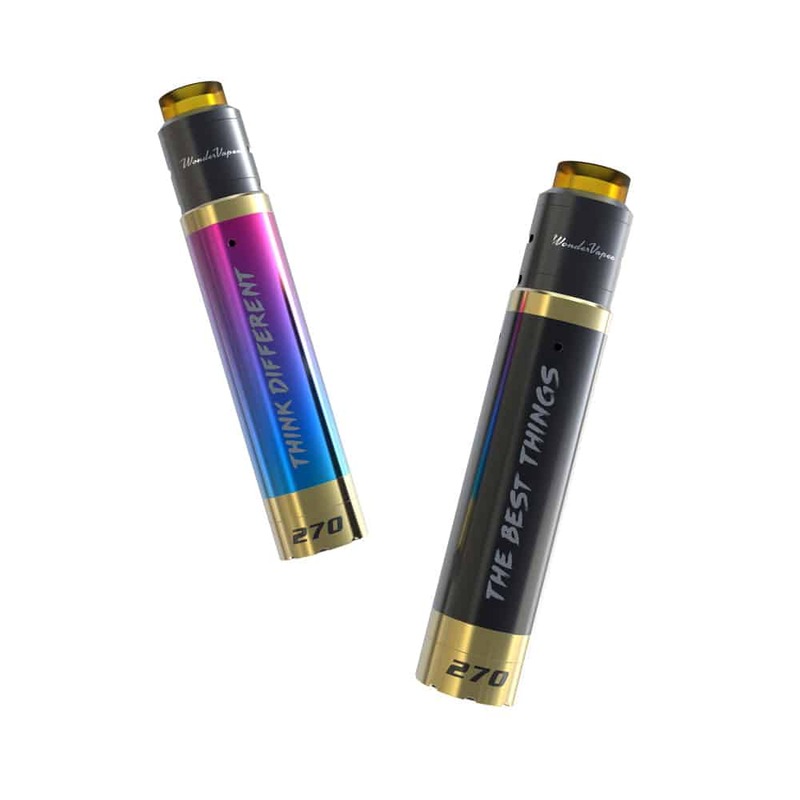 This single 20700, hard-hitting brass tube mech mod gives you more than just a bang for your buck. It has surprisingly good build quality and introduces some truly novel features that will help take mechanicals to the next level. Starting from the rounded top cap, the WonderVape 270 features a gold plated, floating 510 contact pin system with up/down turning wheel adjustment for battery rattle. 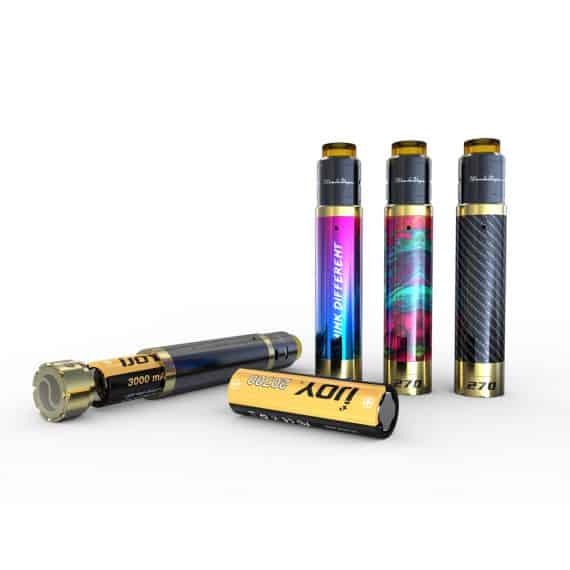 The solid brass tube is lined with PEEK insulator for extra safety and the interchangeable aluminum spinning sleeves come with vent holes that must be matched up with the inner tube. 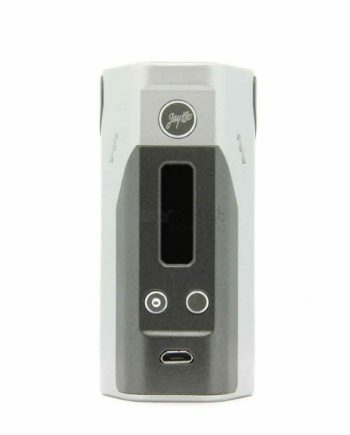 The base of the mod features a micro-engraved fire button giving you lots of throw. A unique and brilliant feature about the fire switch is that it doesn’t have threading, but instead incorporates a quarter-turn, spin and press lock system to make battery changes a breeze. 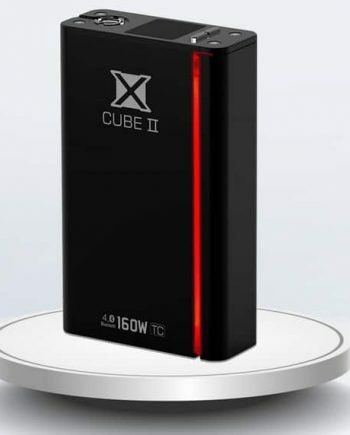 But you won’t be changing batteries very often with the new 20700 cell, as this battery is designed to provide massive power while maintaining outstanding battery life. 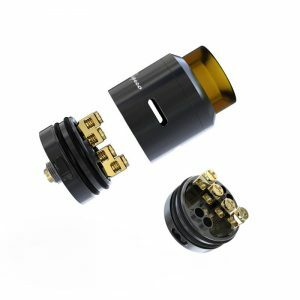 The WonderVape RDA that is included in the 270 Kit is not just an afterthought. 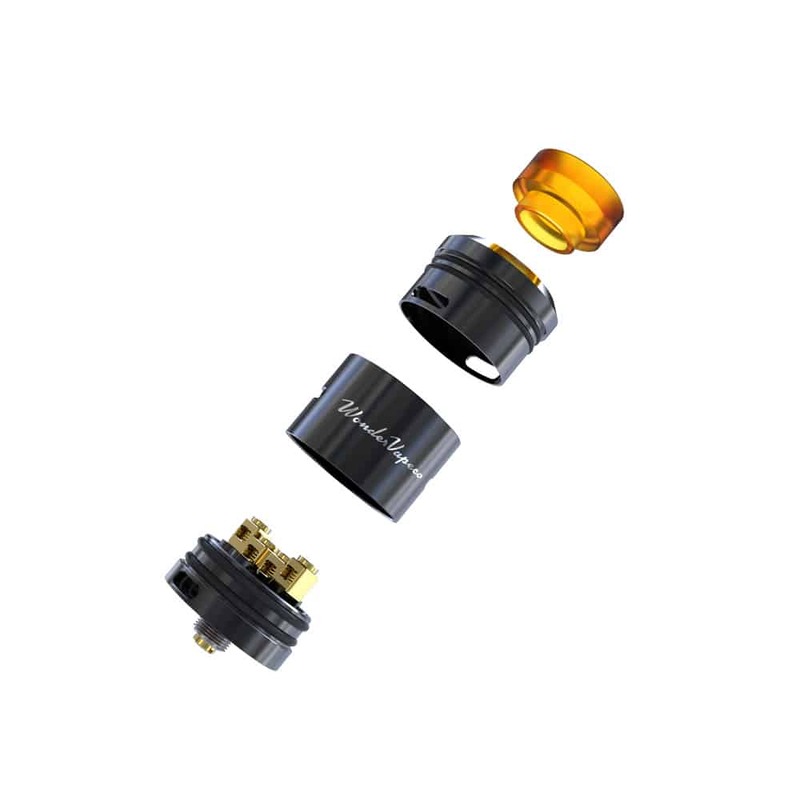 It is a solid, easy-to-build-on RDA with a Goon-sized drip tip in the ULTEM style. Its build deck is Kennedy-esque with squared quad posts and it gives you bottom or side airflow. *NOTE* This is an Advanced User Item! Mechanical Mods and Rebuildable Atomizers are for Advanced Users Only! Read our Terms, Conditions & Waiver of Claims. Improper use can result in fire or explosion. Buyer Beware and Use at Your Own risk. Never build below 0.1 ohm resistance. 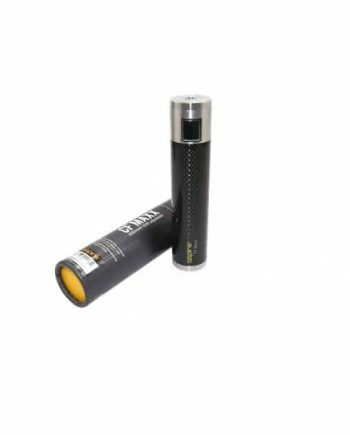 Check all batteries and components for damage before using. Please take these battery safety precautions.